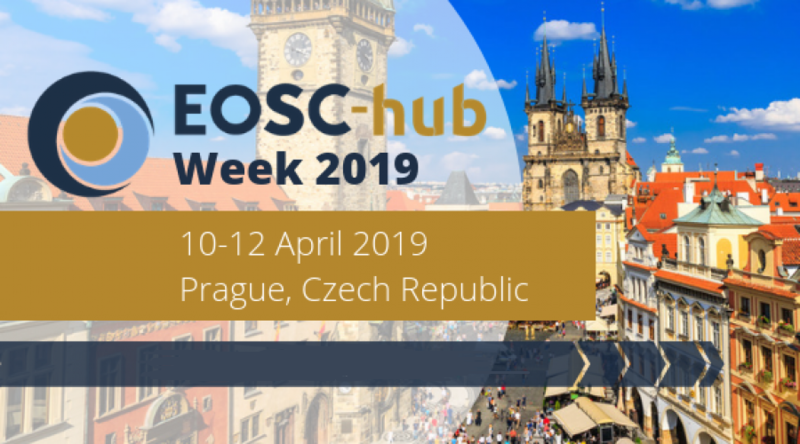 The second EOSC-hub Week 2019 will take place on 10-12 April 2019 at the Vienna House Diplomat in Prague, Czech Republic. This year, EOSC-hub Week 2019 brings together both present and future service providers and users of the European Open Science Cloud (EOSC). 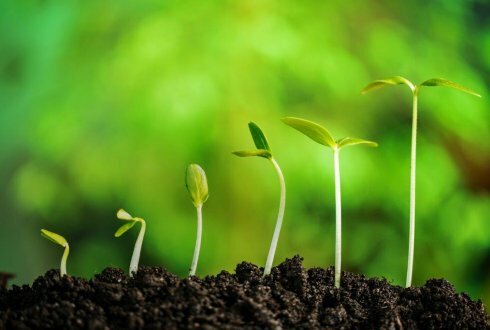 On 12 December 2018, the Wageningen Data Competence Center – part of Wageningen University and Research – organised a one-day scientific symposium on FAIR Data Science for Green Life Sciences. The event focused on state-of-the-art knowledge in data science and data management, new applications in the green life sciences, and insights from other domains that could be transferred. 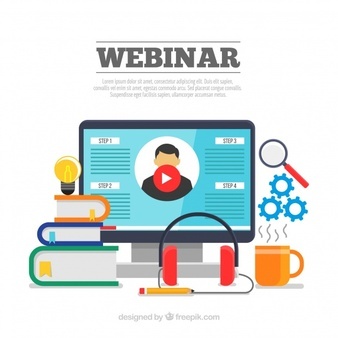 On Tuesday 4th of December Antonis Koukourikos from AGROKNOW presented a webinar on Vocbench. Vocbench is a vocabulary and ontology management web-based tool. Its original purpose was the management of the AgroVoc thesaurus. It is actively maintained by the ART group of University of Rome Tor Vergata. VocBench is a full-feature management platform, allowing the creation, import, update and merge of vocabularies and ontologies.